Register Today! Registration is OPEN See You in May! 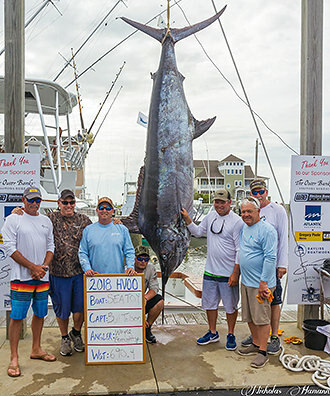 The opening event of the North Carolina Governor’s Cup Series, the Hatteras Village Offshore Open is now in its second decade. 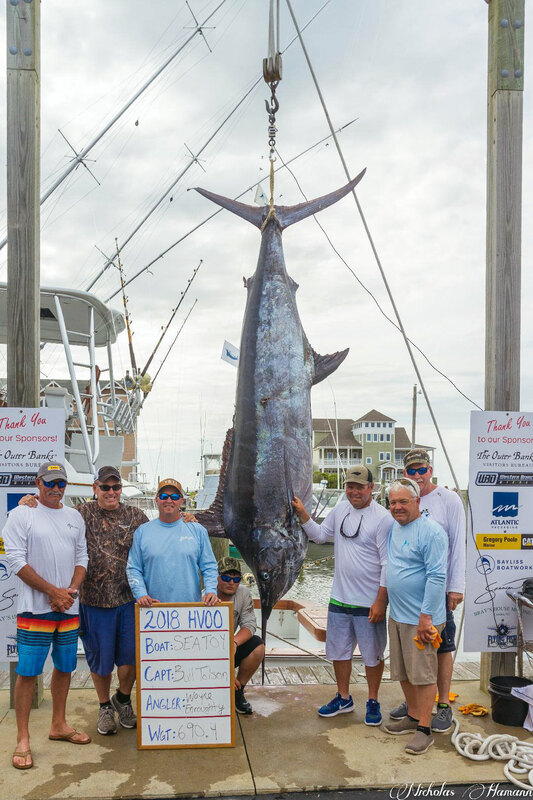 Proceeds from the tournament support the Hatteras Village Civic Association in their mission to continue providing scholarships to college bound village residents as well as supporting charitable causes within the community. 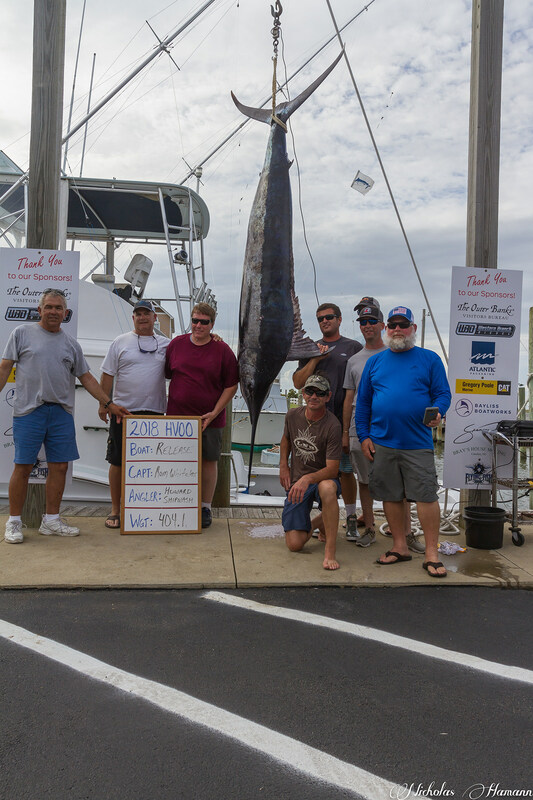 Come and experience the world class fishing and local hospitality in Hatteras Village all while supporting a great cause. Congratulations Sea Toy! 2018 Level I winner with a $35,785 total payout. Thank you to all our participants. See the full Payouts list. Nothing to report yet. Check back on May 15, 2019! Nothing to report yet. Come back on May 15, 2019! 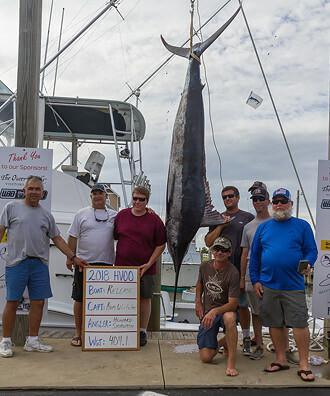 Sea Toy - 690.4 lbs. Island Hopper Shuttle is on call 24/7 throughout the tournament.